Superficial radiation therapy (SRT) systems are designed specifically to provide an alternative to surgical procedures for basal cell and squamous cell skin cancers. It has a cure rate of 95% to 98%. 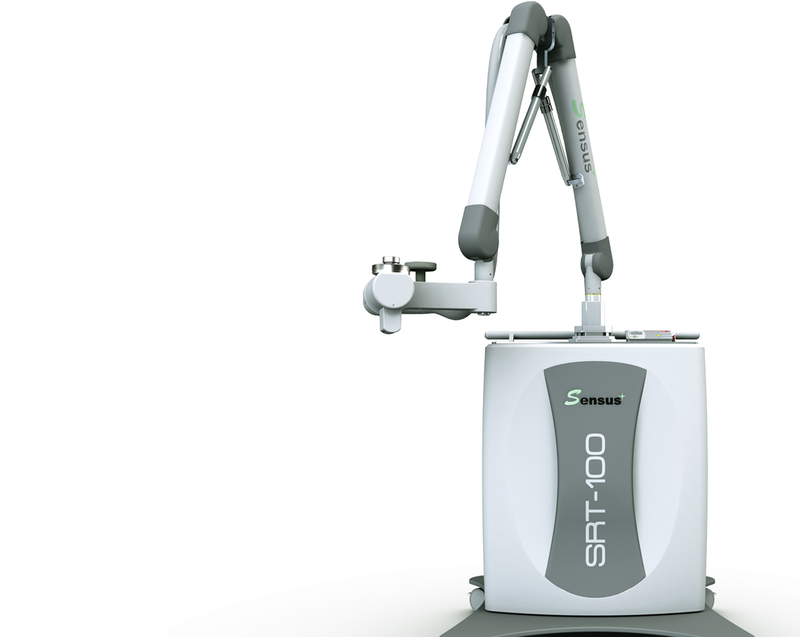 SRT is a low energy radiotherapy that goes no deeper than the thickness of the skin. It is a proven non-invasive procedure that has been used to treat non-melanoma skin cancer for over 50 years and is highly recognized and reimbursable. Why Choose SRT Cancer Treatment? 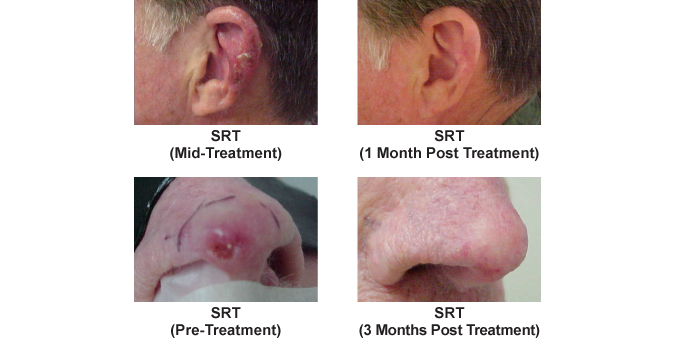 SRT cancer treatment delivers real results when treating non-melanoma skin cancers that are found on the surface of the skin. It can be used for lesions on the arms, legs, back and trunk, but it is especially well suited for skin cancers of the head and neck regions-the fold in the nose, eyelids, lips, corner of the mouth, and the lining of the ear that would otherwise lead to a less than desirable cosmetic outcome. SRT is also a great treatment option for patients who are considered high risk for surgical procedures. SRT procedure is non-surgical and does not require the use of anesthetics. You will be required to attend multiple sessions, depending on your doctor’s recommendations. Tell your doctor about any medications and continue them unless your physician tells you otherwise. Non-melanoma skin cancer is usually treated as a simple lesion in the initial stages but if not treated properly, it can quickly mushroom and spread to other body parts. Government authorities and regulatory bodies are working overtime to educate people about non-melanoma skin cancer and its debilitating effect on the nation’s economy. This is particularly in the developed world. For example, Cancer Council Australia has unveiled the SunSmart program to raise awareness of non-melanoma skin cancer. This could not be done sooner as Australia suffers a great deal from non-melanoma skin cancer and has the highest prevalence in the APAC region. 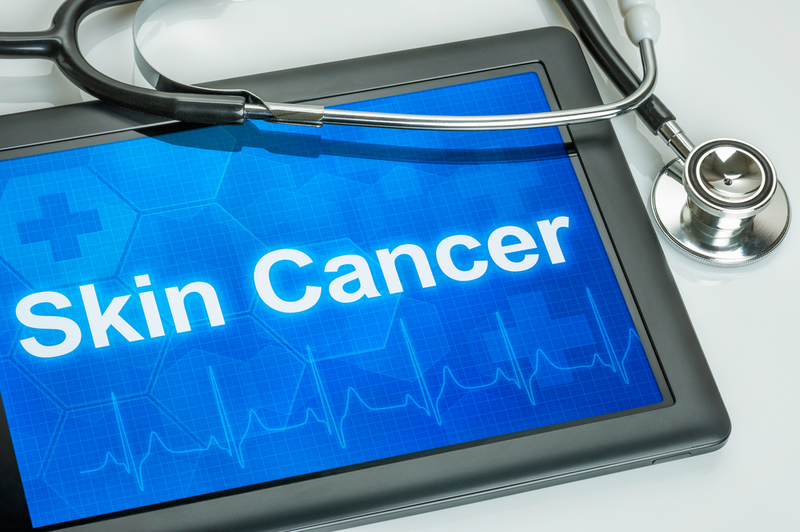 The Australian Institute of Health and Welfare estimates that skin cancer is the largest cancer diagnosed in the country and nearly 1800 people lost their lives to it in 2016. Radiation therapy is used to treat non-melanoma skin cancer lesions in cases where surgery is not possible such as the nose tip, eyelids, and other extremities. Unfortunately, radiation therapy causes serious side-effects depending on the treatment area size, radiation dose, and exposure duration. Some of the complications include edema, skin peeling, skin problems, and hair loss. All these challenges restrain the growth of radiation therapy in the non-melanoma skin cancer treatment market. The development of standalone radiation therapy machines has led to their widespread acceptance in dermatology clinics to treat non-melanoma skin cancer. These highly portable devices are used because they have comparatively lesser side-effects. Sensus Healthcare has created SRT radiation therapy devices to treat non-melanoma skin cancer as they are a highly effective form of treatment with much lesser side-effects. These devices have the added benefit of being more economical compared to conventional radiation therapy devices. Sensus Healthcare has sold more than 300 superficial radiation therapy devices in the U.S. alone and this number is increasing by the day.